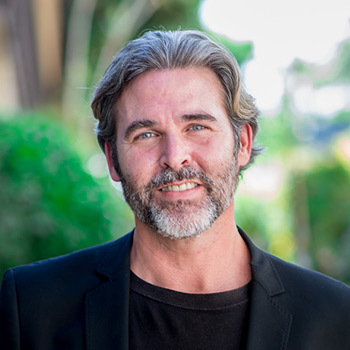 Dr. Peter Ciampi is providing a new virtual window into his practice with a website designed to provide comprehensive information on a range of dental treatments that can be easily read across multiple digital platforms. Spring Lake, NJ – One of the keys to making sure you have good oral health is being well-informed of the many dental treatments available that can help to maintain it, says New Jersey dentist Peter Ciampi, DDS. With that in mind, Dr. Ciampi is announcing the launch of a new website for his practice, Spring Lake Smiles, that offers visitors an advanced, easily-accessible educational resource to use when searching for information on general and cosmetic dentistry procedures. Dr. Ciampi says the new site provides a wide range of helpful details on the practice itself, as well as treatments that can improve both the health and appearance of one’s teeth and gums. 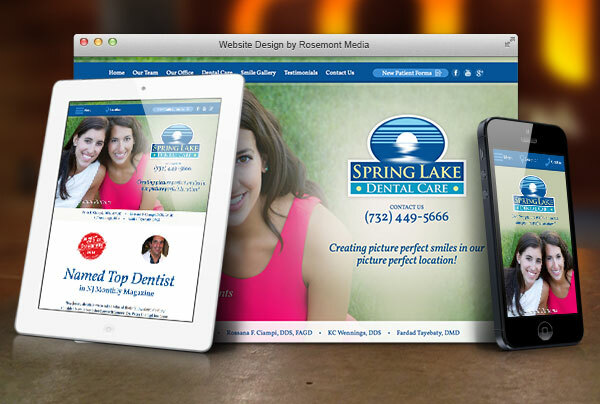 Dr. Ciampi developed the new site in collaboration with Rosemont Media, a San Diego-based dental marketing company that specializes in website creation for a broad range of healthcare fields. He says he hopes the new website provides viewers with an educational and inviting look inside Spring Lake Dental Care and the many options available for patients to comfortably and successfully improve their oral health and enhance the appearance of their smiles. Dr. Peter Ciampi has achieved Mastership status in the Academy of General Dentistry, having finished more than 1100 hours of continuing dental education following the completion of his dental degree and general practice residency. He is a member of the American Academy of Cosmetic Dentistry, and has achieved the level of Fellowship in the International Congress of Oral Implantologists. Dr. Ciampi has been appointed as a “Peer Review Mediator” by the New Jersey Dental Association, and has served for many years as a Clinical Assistant Professor at the University of Pennsylvania School of Dental Medicine. He was recently recognized as a Top Dentist in New Jersey Monthly magazine. Dr. Ciampi is available for interview upon request.